With over 40 years combined experience Orlando Reid’s staff have been helping buyers find their perfect properties for some time. We understand that this may be one of the biggest investments of your life, and our experience means we are prepared to help you through the whole buying process. Buying a property can be scary, so at Orlando Reid we aim to make the process as smooth as possible. If you haven’t bought before the thought of tying yourself in to a mortgage can be daunting, but we can recommend mortgage lenders who will talk you through your options to make sure you are entirely happy before proceeding with such an important decision. We try to cater for all types of buyers requiring all types of properties. We believe that we have the best variety of properties in the local area. If we don’t have a property that suits your needs at the moment, we may have the right property for you soon. Please make sure you register your details by clicking here to ensure that we can keep you up to date with any new properties, or call your local office and speak to one of our friendly staff members. If you need to put your property on the market, please mention this when registering with us in order to help with your move. When making an offer it is advisable to have your property already on the market to put you in a strong position when making an offer. To organise a valuation anywhere nationwide please contact us by clicking this link. We work closely with London and Country to obtain mortgages for our buyers so before viewing properties through us or our network of over 700 offices, you will be asked if you want to talk to our mortgage advisor. We highly recommend you do this, even if you have a mortgage agreed in principle as we may be able to find you a better interest rate. In most occasions we are able to beat it, because our brokers have access to products that are not available on the high street. We can also help you by recommending a conveyancer to deal with the legal aspect of your purchase and you can obtain a quote by contacting your local Orlando Reid branch. 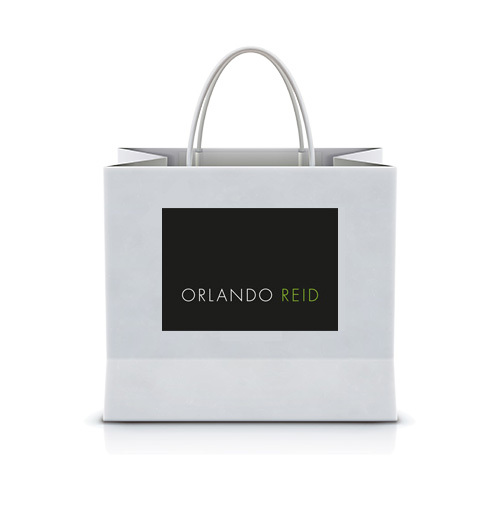 If you find a property through Orlando Reid, it can help to make the process much smoother by using our recommendations as we have good working relationships with these companies. There is always someone to contact at our office to help progress your sale as quickly and as smoothly as possible. Even if you don’t take a property through Orlando Reid you can still benefit from using the financial service and conveyancing services.